Line has been ranked as the no 1 most downloaded app in more than 52 countries including Japan,Singapore,Hong Kong ,India, Line app has 400 million plus users,with this app you can easily chat with friends,create groups,make free video calls,make your chat more interesting with stickers,you will find all your favorite characters in the sticker shop. 4.share one sticker in the group for 6 days (12-18 Dec). One Lakh users will get 30 Rs Recharge on 19th December. 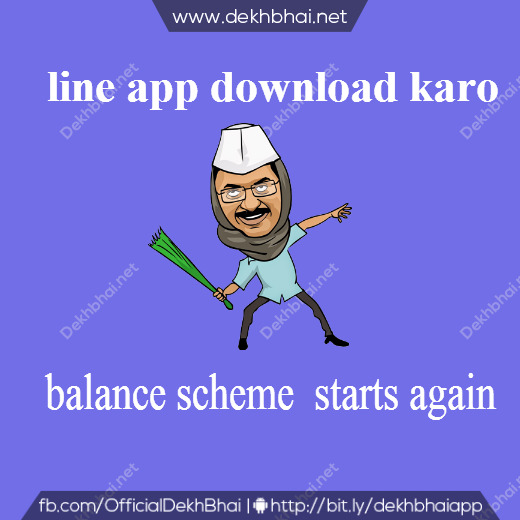 The offer will apply only for 1 Lakh users ,start sending stiker as soon as possible.